A Southern California Union Welding Company. Dayton Certified Welding Inc. is a Southern California union welding company. 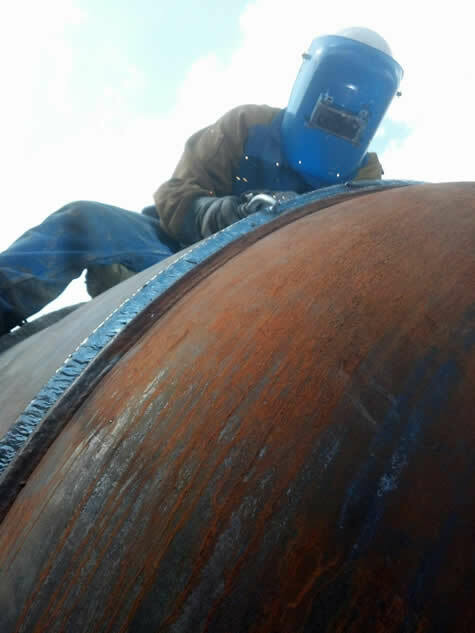 We perform expert field welding services throughout California from small private projects to large major infrastructure projects. 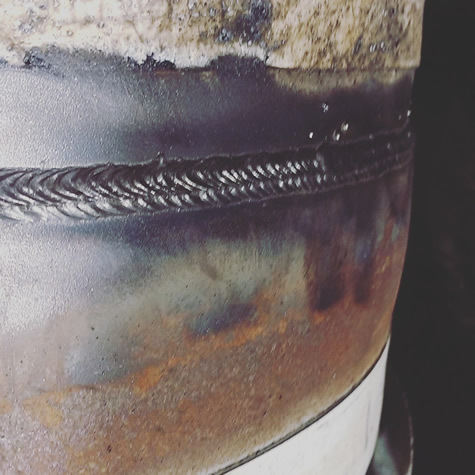 Copyright © 2019 Dayton Certified Welding Inc.